The wedding season is upon us and love is in the air! At GREENPEAR, we want to bring your big day to life by specially designing every detail from florals to cocktails to place settings. Together, we’ll custom-craft your menu using only the freshest, locally-sourced ingredients and can assure you that this culinary experience will be as memorable as the wedding itself. 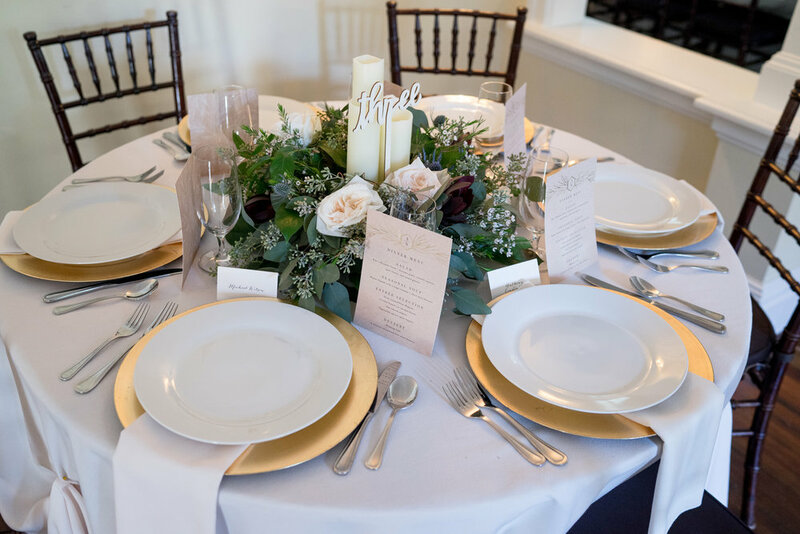 We are creating a name for ourselves in the wedding industry with our natural approach to food and decor with a modern twist— even Newsday's Weddingstyles thinks so! Pack the Polaroid, grab your girlfriends, and let the memory making begin—it’s bridal season, ladies! Get your girls together to bond before your big day. 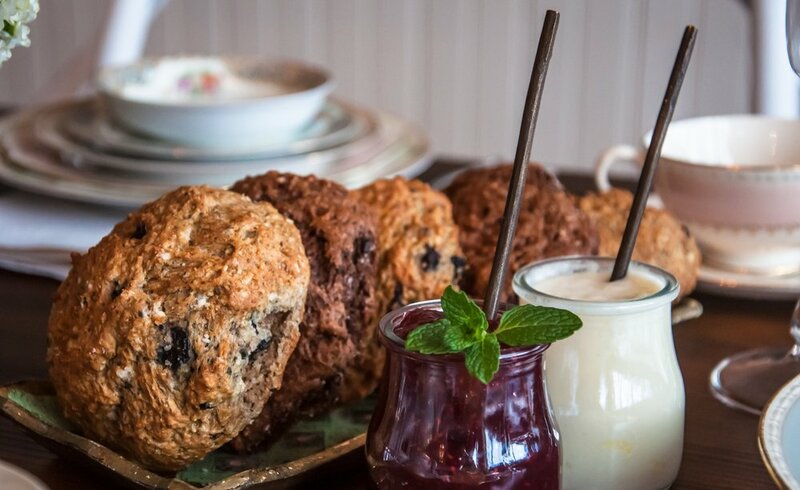 At GREENPEAR, we transform the standard bridal bash into personalized celebrations with unique themes like Old Fashioned Tea Parties, Boozy Bridal Brunch, and Cupcakes and Cocktail Hour. By combining food and florals, GREENPEAR breathes new life into the stale bridal experience. 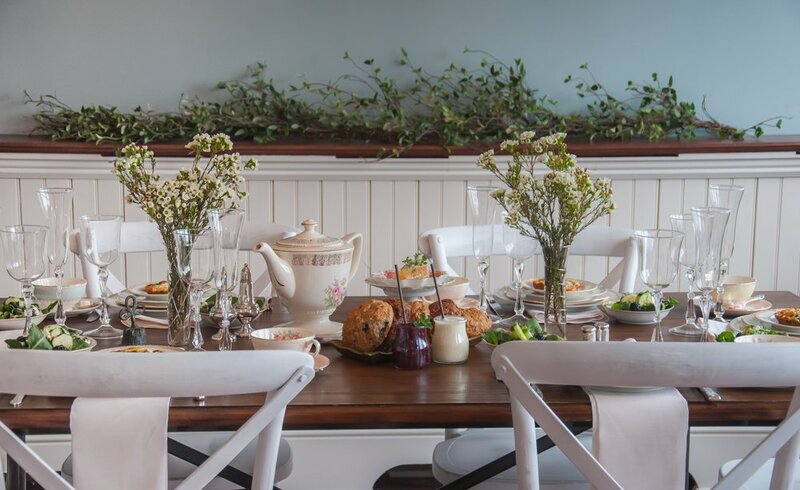 Are you gathering your friends and family for a rehearsal dinner before the big day? We figured! 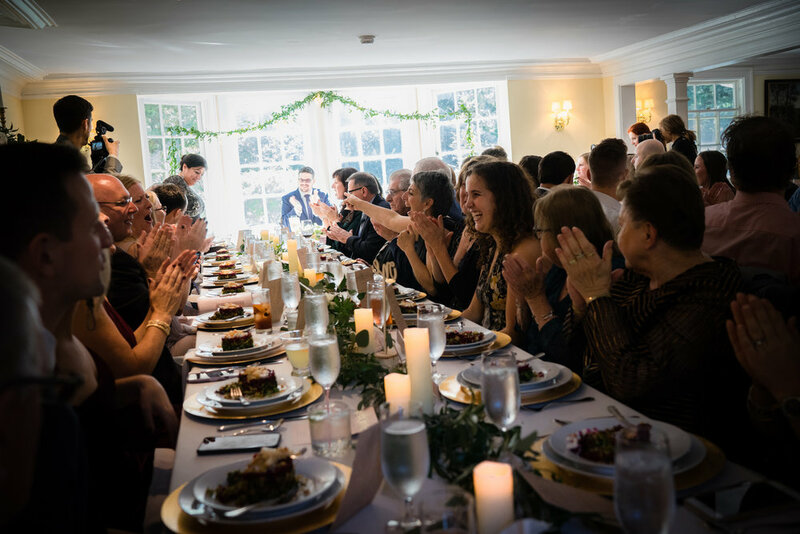 With the same care and creativity we put into your wedding menu, GREENPEAR will treat your loved ones to a delicious rehearsal dinner. Through collaboration with talented event coordinators, floral designers and mixologists, GREENPEAR designs unforgettable pre-wedding moments for anything from bridal showers to bachelorette parties to rehearsal dinners. We hear it’s stressful to choose a wedding venue…but now it doesn’t have to be. We can help! GREENPEAR has great working relationships with some of the most beautiful venues in Manhattan, Long Island, and the Hamptons. From elegant private home & estate rentals to summery beachfront locales, our team will help you find the perfect venue for your perfect day. 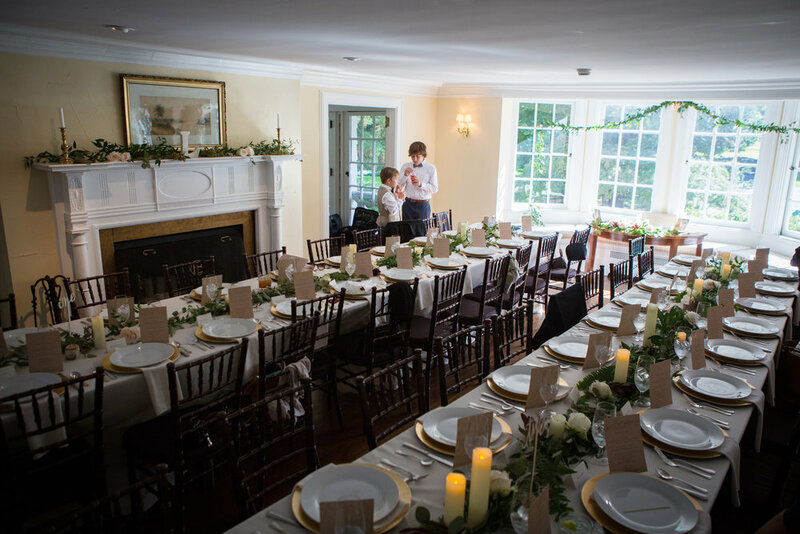 GREENPEAR has done events at exquisite venues like Bailey Arboretum, The Space at Westbury, Mill Neck Manor, various Long Island botanical gardens, and Nassau Flyers. Our off-premise catering and events business will make your wedding magical no matter where you choose to have it! Give your wedding guests delicious homemade treats and personalized goodies to remember your celebration by!